The Green Staff make every effort to ensure that the championship links is in first class condition while the Catering team ensure that Visitors and their families will enjoy the 19th-hole as well. Buggies and carts are available for hire in our well-stocked Professionals Shop. 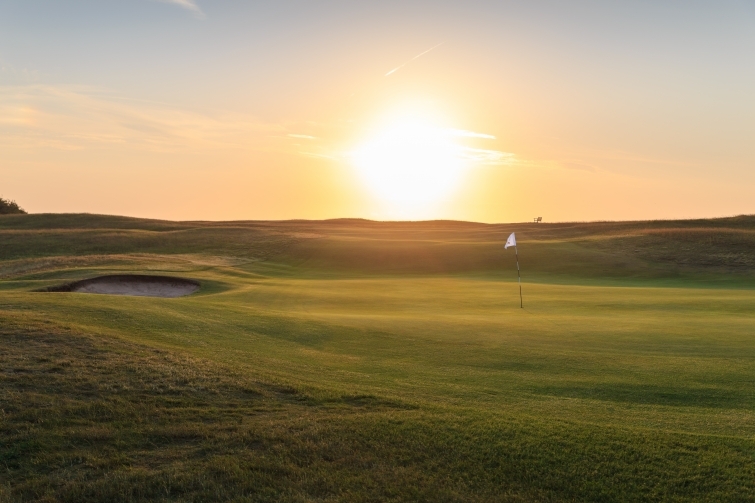 While predominantly a two-ball course for singles and foursomes play, four-balls may be played throughout the year on Tuesdays from 9.00am and after 1pm on Sundays in the summertime. For tee times please contact the Office or Professional’s Shop on 01485 532811 or send an email to [email protected]. NB: Tee times must be booked in advance. Visitors are restricted on a Saturday until after 2pm.